When buying chocolates, look for shop staff who wear gloves. It sounds silly, but you want someone who has an attention to detail when it comes not only to sourcing but also presentation. It’s not about germs, but fingerprints, and that kind of obsessive attention to detail when it comes to presentation means that you’re in good hands as well in terms of hygiene. 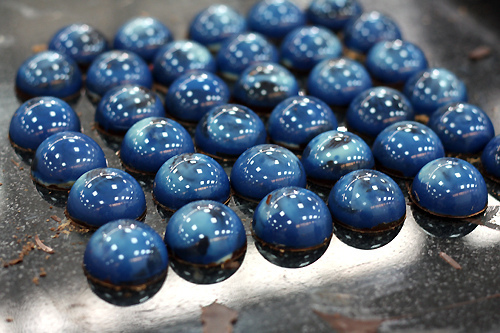 The chocolates should have a smooth surface, free of cracks and bubbles. Look for chocolates with a shine to them; it speaks to a proper tempering (a specialized melting process that increases the durability of the cacao). Well-tempered chocolate bars will also have a good snap when you break into them. Most sweets are sold by the kilo (2.2. lbs), while bars are priced individually. You can commit to an entire box, but don’t be afraid to ask for a sachet (a clear plastic sack) if you’d like a smaller amount, want to pick out each individual flavor, or want a random number like 13 bon bons that wouldn’t typically fit inside of a square box. Keep your sweets close at hand in your carry-on luggage. Chocolate is best when kept at an ambient temperature without too much fluctuation and the cargo hold can often keep them too cold or freeze the bars. If you’re headed to a warm weather location, there’s concern that they could end up sitting out in the heat on the tarmac for quite some time, too. Keep the chocolates in the original packaging, if possible. A good quality chocolatier will provide a cushion to protect the chocolates and because this France and aesthetics are everything, it’ll likely be beautiful. Jacques Genin offers travelers petites pochettes, little silver padded envelopes, to insulate chocolates from cold weather or keep them cool during warm weather. 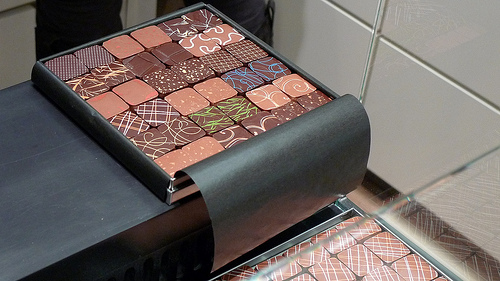 Some obsessives have been known to pack their own cooler bags specifically for their Parisian chocolate purchases. Again, we don’t judge. Try not to. The very best chocolates, and sweets in general, are ephemeral pleasures that should be eaten as immediately as possible. At Genin’s atelier in the Marais, there are placards proclaiming the expiration dates of all the sweets on each counter. 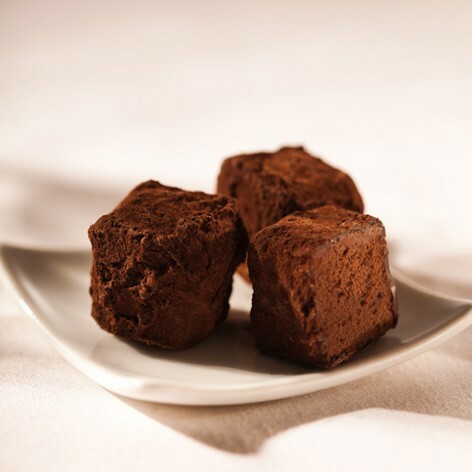 His filled chocolates have a shelf life of 15 days maximum, as do Patrick Roger’s and many of the other chocolatiers in our guide, as their sweets contain fresh dairy and/or freshly toasted nuts that will oxidize over time. Chocolate bars, called tablettes in French, always last longer than bonbons and other filled chocolates. If you have a long journey ahead, they’ll stay freshest as the dark bars don’t contain cream or butter. Generally you can keep most bars for up to a year, but check at each chocolate shop as the specifications will vary (the team at Jacques Genin, for example, recommends consuming theirs within a month). Filled bars (fourrée) can be slightly trickier than solid ones and may have a shorter shelf life depending on the contents of their filling. If you somehow have the self-control to store your sweets for a period of time, you’ll want to keep your chocolates in a cool, dry, and preferably dark location. A wine cellar is ideal. 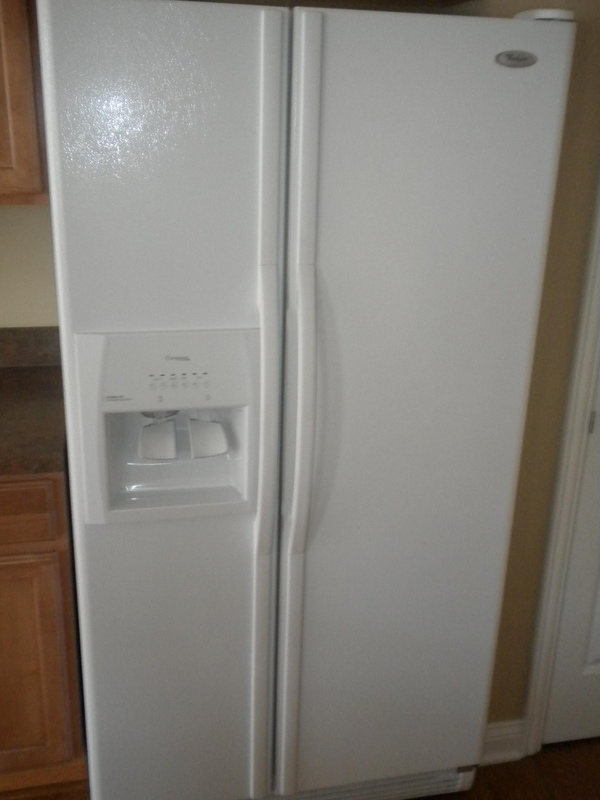 Even if concerned about melting, the fridge isn’t an ideal place to store your cocoa treats since the humidity is bad for the chocolate and the fluctuation in temperature could cause the chocolate to “bloom”: for the fat to rise to the surface, which causes the bar to look gray or white, or become oily. It’s still safe to eat, but it doesn’t look as nice. According to author David Lebovitz, you can freeze your chocolate if absolutely necessary for up to 2-3 months as long as you enclose the entire package in a freezer safe Ziploc bag, but expect a decline in quality if you do so. Don’t forget to remove your sweets with plenty of time to come to room temperature before serving. Chocolate will also easily absorb odors so be careful where you place it – never next to your onions or garlic. You can also consult Our Guide to Paris Chocolate & Candy Shops. Hi Sandy, it’s not a requirement to put them in your checked luggage. It’s our recommendation, solely because of the cold temperature in the hold of the airplane. Are the airlines REALLY going to make us put chocolates in our checked luggage?? Has anyone else had a problem with this? “Keep your sweets close at hand in your carry-on luggage. ” On my last trip to Paris (April 2014) I was asked if I had any chocolate in my carry on bag. When I said yes, they made me put it in my checked bag. They said chocolate can melt and then it is considered a liquid. I’ve never had this problem before.